During a migration from Exchange 2003 to Exchange 2007 many find that having 4 maximum thread transactions happening simultaneously is a bottleneck. Using powershell, one can increase the maximum number above 4 and save time and effort in the process. During a migration from Exchange 2003 to Exchange 2007 many find that having 4 maximum thread transactions (default in using the Exchange Management Console) happening simultaneously is a bottleneck. Using powershell, one can increase the maximum number above 4 and save time and effort in the process. Tons of transaction logs will be generated and won’t be wiped until a backup happens…make sure you have space on your transaction log disks. Make sure your Mailbox Server has plenty of physical resources available to use during the move…RAM is a specific concern. Always overshoot your estimates on how much RAM you need. My specific environment was moving from a single backend 2003 server to a single 2007 mailbox server. 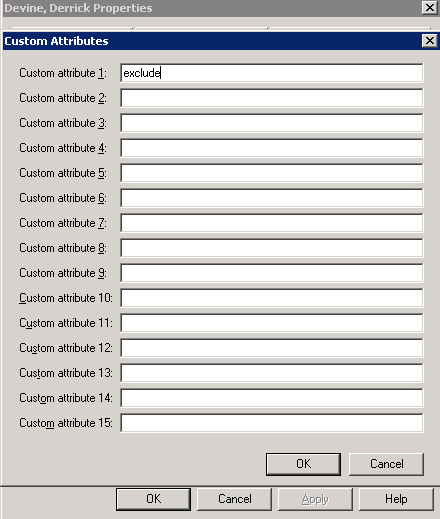 The cmdlet that is posted can be used to move a mailbox database/storagegroup from one physical server to a another database/storagegroup on a different physical server. I’ll go through what each section of the cmdlet means. 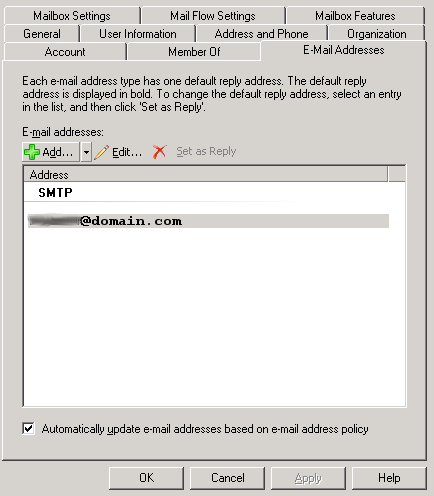 The command above should be executed in powershell on your 2007 Mailbox Database Server. The Get-Mailbox -Database command will tell Exchange where the mailboxes you are moving are coming from. 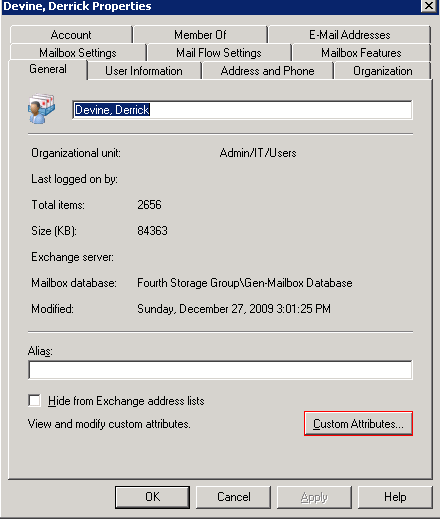 You then Move-Mailbox to a target database on the 2007 Mailbox Server. The last portion of the command tells the command to increase the max threads of the command from 4 to 10. Please make sure that you substitute in the server names, storage group names, and database names appropriately. Remember that this will only move one database at a time…if you are like me, you like to take small steps in the process and verify that things look good after each small step. Hopefully, this helps your migration take a little less time.